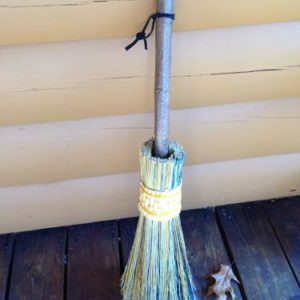 Each broom is approximately twelve inches long and fits snugly into the palm of your hand for use. 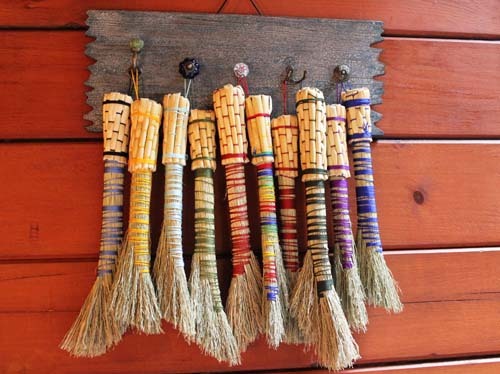 Broomstraw Whisk Brooms are handmade and hand-dyed to provide an easy way to sweep up those small crumbs or dirt or use them as an artistic display. 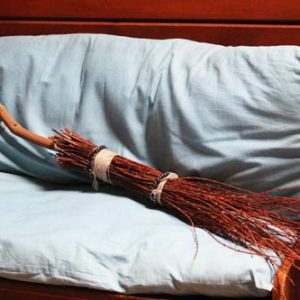 Each broom is approximately twelve inches long and fits snugly into the palm of your hand for use. Brooms are custom made according to the color(s) you desire.